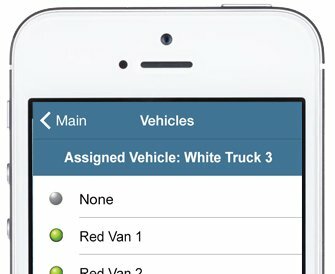 Where are your vehicles right now? How efficient is your fleet? 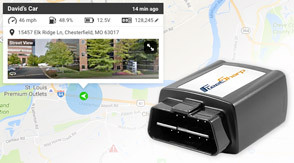 The FleetSharp solution gives you more than simple GPS locations. Our interactive tool gives you the full picture to allow for quick decisions. Increase productivity, reduce fuel and labor costs, and improve fleet safety. FleetSharp puts you on the fast track to savings for your business. Our iPhone and Android apps now include more features, such as Reports and Alerts. Download the newest version today! 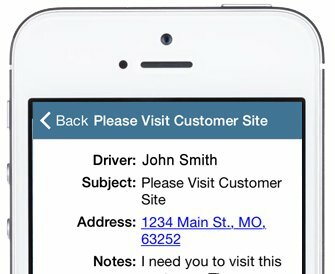 The Dispatch module lets you send jobs to your driver's FleetSharp mobile app. See how jobs progress and when work is completed. 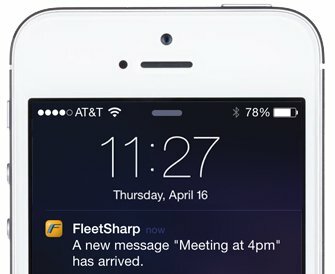 Stay in constant contact with your drivers using the FleetSharp mobile app. Track the activity of all your vehicles and monitor who’s driving and how they're driving. 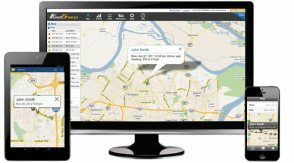 Sign up to have one of our fleet tracking experts walk you through our software! 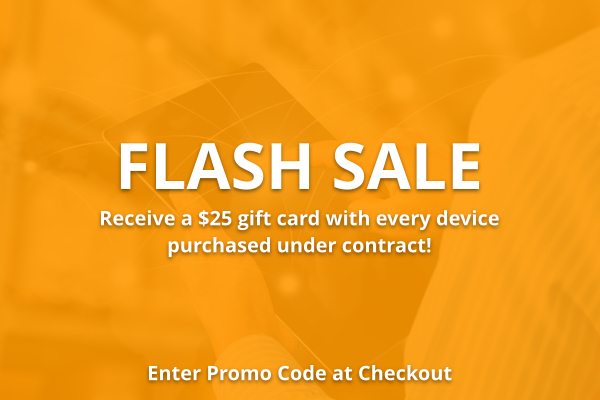 * 30 day free trial applies to the cost of device only. Customer responsible for shipping and prorated monthly service.